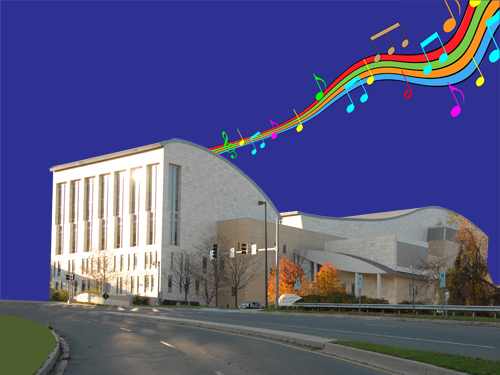 The Strathmore Music Center is located within easy walking distance of the Grosvenor-Strathmore Metro Station. There is even a coverd walkway between the Metro Station parking lot and the Music Center. A wide variety of music and other arts programs fill the Music Center’s calendar throughout the year. The Strathmore Mansion has a museum store and hosts a variety of arts related programs. Located around the Mansion is a sculpture garden. The Strathmore Music Center, Mansion and Sculpture Garden are located at 10701 Rockville Pike, North Bethesda, MD 20852-3324. 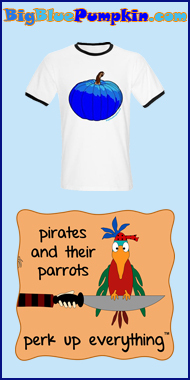 Click Here for Google Map. 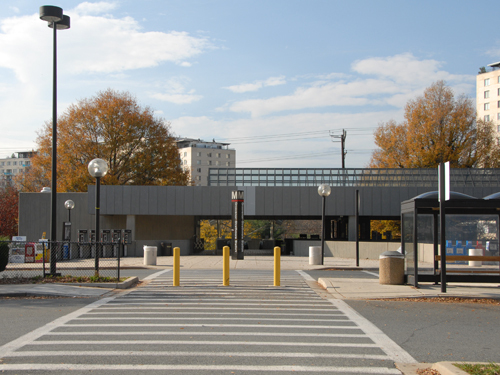 Closest Metro Station: The Grosvenor-Strathmore Metro Station on the Red Line is nearest to the Strathmore Music Center, Mansion and Sculpture Garden.